Moss Agate contains sets of mineral inclusions that imitate the looks of trees, plants, and landscapes. 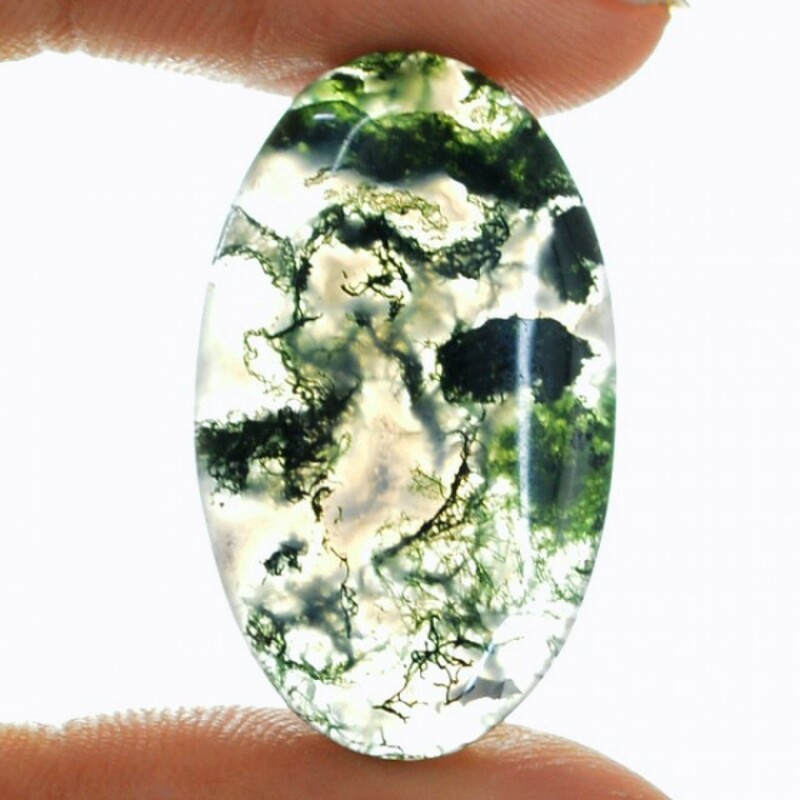 Some moss agate inclusions are composed of manganese and iron oxide and are one of the most unique Agates available. 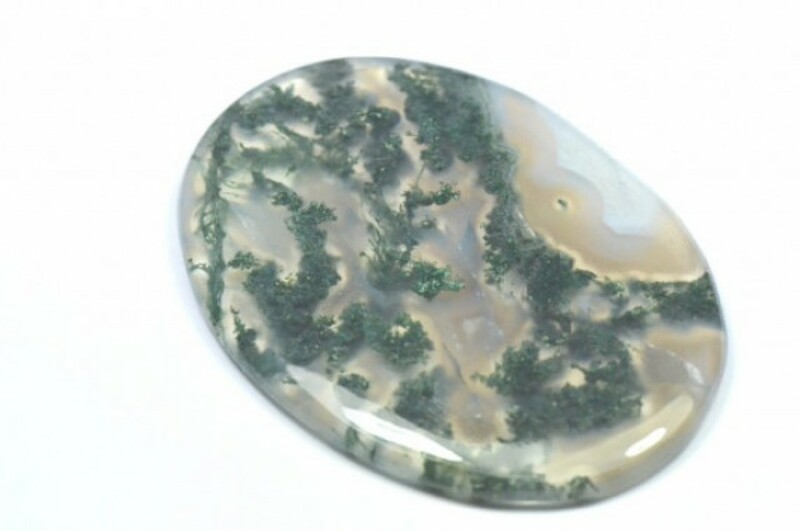 Moss agate is described as a neutral and transparent Dendritic Agate. While technically it is not an Agate it is in fact Chalcedony. 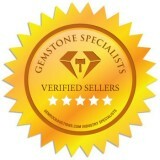 The use of the word Moss Agate was used before the scientific definition and so it has stuck. It really is unlike you have ever seen before. 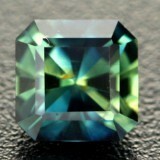 Most of the time this gemstone is found with a lime color. Rarely it can be found with red and and brown patterns due to the corrosion of the iron within the chlorite and hornblende. The stones from Montana (Monatana Moss Agate) have a general red appearance because of the iron staining. The term “Agate” is usually reserved for stones with stripy pattern. Moss Agate typically improves the perception of the senses, as well as the neuronal activity. 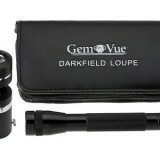 It also assists the person to eliminate despair caused by left-right brain disparity. It enhances the mental function of a person by simply improving their concentration, awareness, and diagnostic abilities. It is also an anti-inflammatory stone that assists in healing infections, swelling, flu, colds, as well as reducing fever. It is useful for long-term sickness and revitalization. It also helps in the recover of the immune system of a person, as it is thought to banish hypoglycemia and sunstroke. As a healing aid for the skin, Moss Agate also improves skin, fungal disease, and irritations. It also improves the sharpness of the senses as well as, the neuronal activity of the entire body. It also helps to get rid of the person from depression caused by left-right brain disparity, as it increases intellectual function by enhancing awareness, and systematical capabilities. Moss Agate was said to be an anti-inflammatory stone that assists the person to treat several disease as much as possible. Moss Agate is truly helpful for the circulatory system, which regulates beat, and other heartbeat abnormalities. It helps buzzing in the ears. Using an Agate along the core of the chest fortifies the cardiac muscle of a person, and treats emotional discord. Moss Agate increases the digestive system at it heals gastritis. It aids and eliminates all toxins within the body. Agate may also diminish the signs of epilepsy, and of course, for some other people, it protects them against sleepwalking. 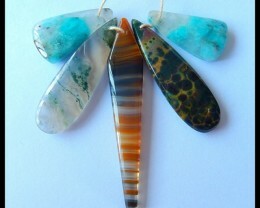 In addition to this, Moss Agate conveys inner peace, and strength to the emotional aspect and through the entire body. 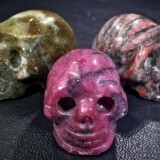 Additionally, it is especially accommodating stone for those people who experience severe mood swings as well as those passionate due to their emotional drama in their lives. It also pacifies impulsive tempers, promotes tolerance, completeness, and inner peace, as well. Moss Agate also helps the person to release deep-seated apprehension and depression, extending one’s individual space and development. It enhances a good self-image and fortifies positive character traits, which includes the capability of the person to get along with other people as much as possible. As buoyant stone, Moss Agate is useful for those experiencing from difficulty in life, despair, and brain imbalances to find expectation and trust. 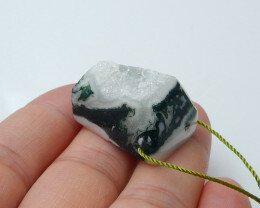 Moss Agate is usually connected with the Heart Chakra, positioned near the midpoint of the breastbone. It controls our interface with the outside world, and manages what we hold and what we defy. Also, It provides us the balancing capability to be ourselves in the environment. Once the heart chakra is not totally in balance, you may feel controlled in your relationship, and become decisive from small fault. You may feel very well, and find yourself having unsuitably strong emotional reactions. 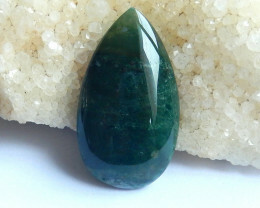 Green crystal power is used to resolve several blockages, and to re-stabilize the heart chakra. It also facilitates to appreciate our own necessities and emotions clearly. Through this stone, we can deal properly with the ups and downs of a certain emotional relationships, realize their recurring nature, and allow some changes. Furthermore, Moss Agate improves the spiritualization of individual’s life in all significant aspects, assisting anyone to conquer unenthusiastic behaviours, which may have some karmic effects based on past lives. This will discover the substitution of those patterns with the design’s blueprint of individual’s higher-self. 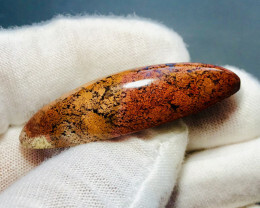 Its persistent power encloses these aspirations until manifestation can take such place.This Agate also increases consciousness and connects into the collective realization of individual’s life. It also motivates reflection of individual’s life experiences that might lead to spiritual development, and inner strength. Moss Agate usually opens the connections of communication with the nature and spirits. It also reminds us that the world itself is a living creature, physically and morally. Moss Agate uses the power of green. It is also considered as a “growth mineral” as having a powerful means from the earth’s Life Force of birth, growth, and formation. It is a strong aid in fostering, whether of struggling family relationships or a latest business scheme. Green crystals are also ideal for keeping an endeavor on course, a plan on list, and existence on track. However, light-green minerals encourage spiritual development, and transformed commitment into a higher principle. Those in darker tones are amulet of physical development and power, and security in travel. 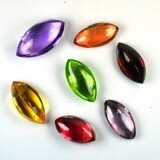 These agates give a wide diversity of crystal compositions, which is favorable for contemplative focus. The elaborated movements in the crystal also persuade peace, relaxing condition, and open minded from the higher reflection and internal truths. 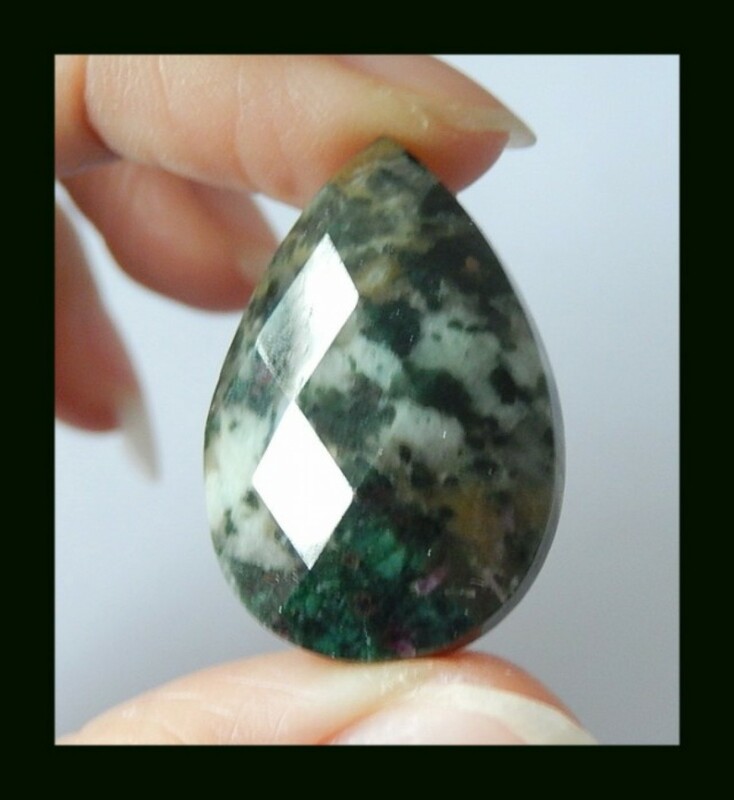 On the other hand, Moss Agate is not considered as an established birthstone. Through its green color power, it is one of the usual birthstone for those lucky enough to be born under spring (specifically from April 20 until May 20). 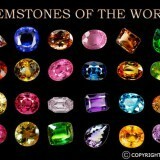 These green sets of crystals make you to be renewed, to be success in new ventures, and have a good health, as well. Agate is considered as one of the zodiac birth stones for all those people who born under the sign of Gemini,(from May 21 until June 20), particularly when summer is approaching. Gemini is recognized as the symbol of the Inventor, and it appears side by side within the sky. It is directly connected with Mercury. Those individuals who born under this symbol can perceive both sides of an issue. They’re elastic, and can go with the flow, and can be dynamic, and chatty, or restive, and nervous, which depends on their setting. Also, for all individuals who born under Gemini is considered as quick analyst, as well. 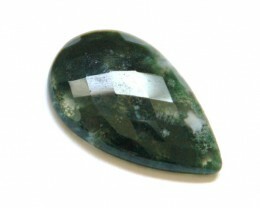 Moss Agate was also utilized as an amulet to make warriors strong and successful as the same time. This stone serves as a protection against toxic, and scorpions. Agates were also used for protection of all the people, especially from all dangers, and to facilitate the user to conquer all earthly obstacles, such as strong winds and lightning. Most of the ancient seafarers utilized also this Agate for their own security, and from the wrath of the rolling ocean.Additionally, seekers considered that the crystal power comes within, and usually aligns the natural power of the gemstone in order to find the method for new perspectives and latest capabilities. These are considered as pointers, and executives. These are also served as talismans of the scientist, explorer, seeker, drifter, and surveyor. They’re also minerals of the student, and the examiner, as well. It was known as transformer crystals that improve efforts to modify our situations, prospective, health, views, and relationships. It means that by simply transforming ourselves, we definitely transform our own lives. We can learn also to dance, talk with a new language, grow up, and become a better person. These crystals also have the power to generate, and become remarkable amulets to help our efforts to develop, create fresh capabilities, and modify our own lives. 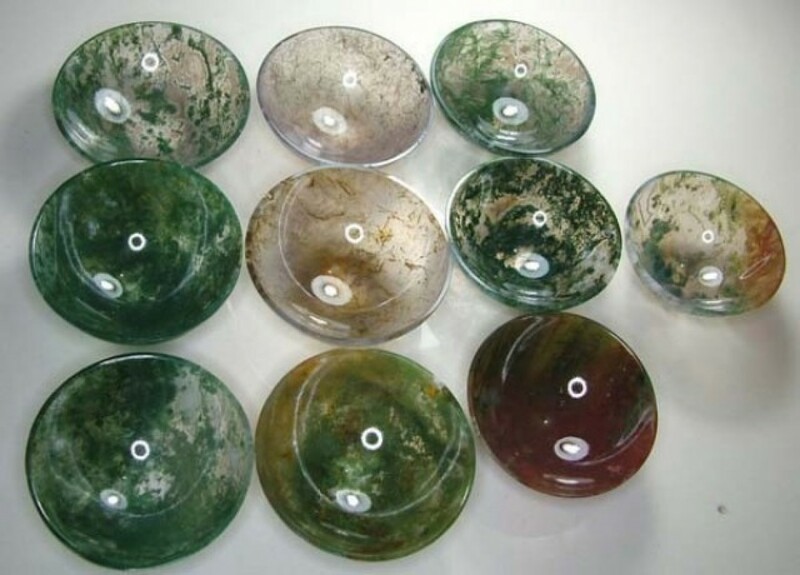 Moss Agate also uses Wood power, the power of growth, new start-up, nourishment, and for general health. It improves energy, brings profusion, and keeps us developing physically. Use these green crystals to improve any space utilized for eating, with a room of a child, or in a location of your home where you’re starting to create a new project. 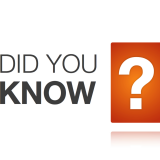 Wood energy is usually connected with the South and Eastern areas of the room and home. 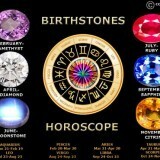 It is also coupled with the health and family aspect, as well as, with wealth aspect. Moss Agate was measured also as an amazing, healing mineral, particularly for tribal priests, which provides them the authority to intermingle with human. All through the centuries, Moss Agate was also measured as the most dominant medicines that heal wounds, clearing poisons, and shielding anyone from poisonous reptiles. It was thought to make soldiers become strong and conquering, amplify long life, and aiding the user for eliminating self-induced fury, resentment, and other negativity. Pliny, a Roman historian, highly signifies that Magi considered storms as powerful one, and might be prevented by flaming Agates.These were believed to make their users pleasant, influential, and provide them a good return from God, protect them from all poisons, and capable them to defeat all the difficulties in life. Some of the ancient legends assert that Moss Agate has the authority to protect the users from any threat and provide their owners enough power, bravery, and the capability to cure fears.Agate is also thought to be the mineral in the third row along the breastplate of the High Priest.